WE HAVE REVOLUTIONIZED MUNICIPAL LIEN SEARCH ORDER ENTRY! 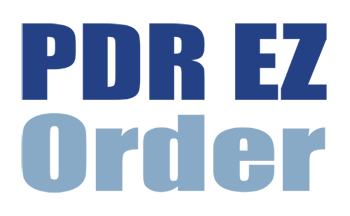 Property Debt Research Launches our All New Customer Portal – PDR EZ Order!. 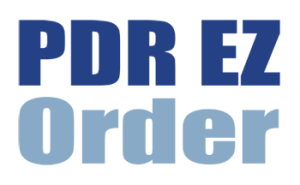 Our Self-Serve Customer Support Center, PDR EZ Order allows you to place an order, update an order, or review the status on all your orders anytime day or night. Call 877-543-6669 ext. 219 to get started and obtain your access Login ID and password. Need additional help? No problems. Contact us using our Online Chat feature, email us at cs@propertydebtresearch.com or call 877-543-6669 ext. 219. PDR EZ Order makes your life easier.